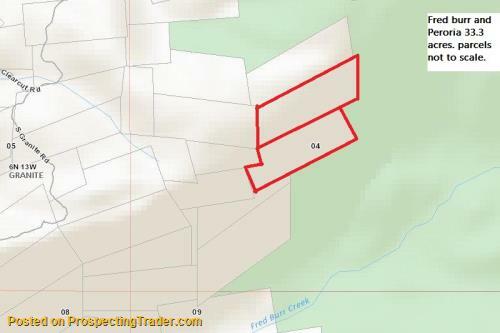 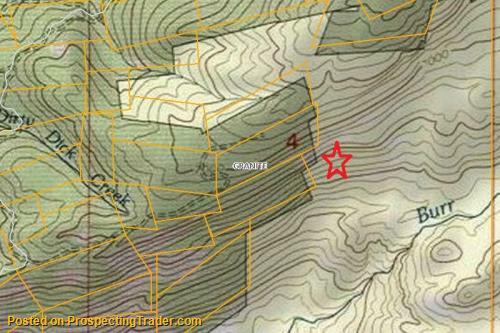 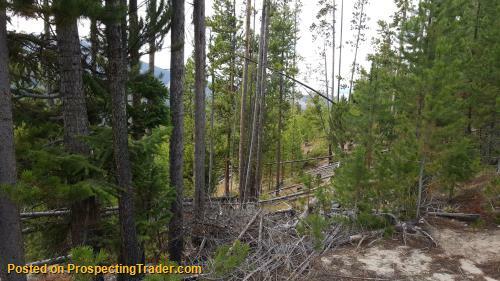 33.3 acres consisting of 2 mining claims in the mountains East of Philipsburg and bordering Forest Service. 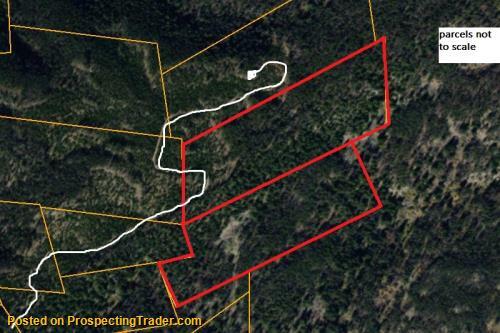 Giving you access to thousands of acres to hunt and recreate on right from your property. 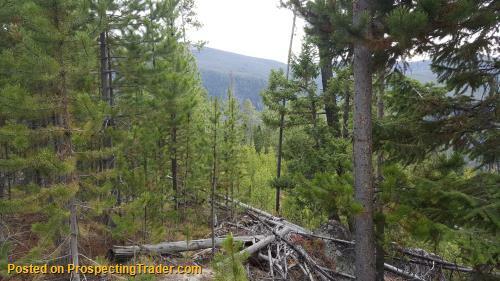 Elevation is about 7200 feet and ideal elk hunting. 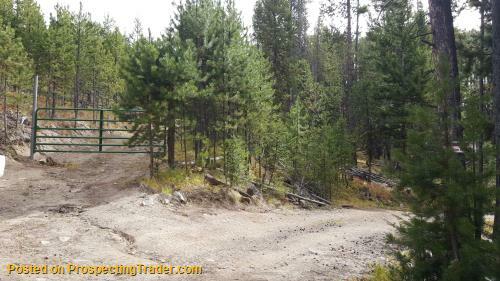 Great summer get away located behind locked gate for privacy and seclusion. 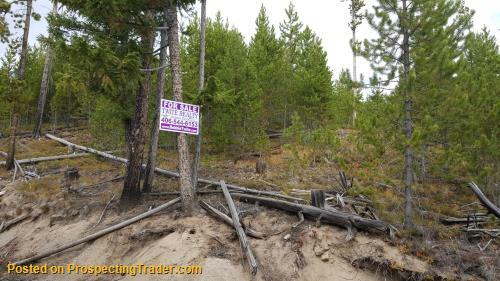 Owner terms with 20% down 5.5% interest term negotiable. 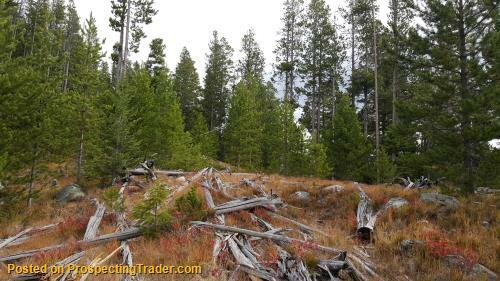 Wooded and steep terrain with a couple nice cabin sites to choose from. 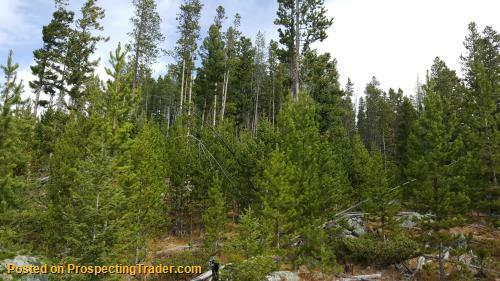 Many parcels to choose from. 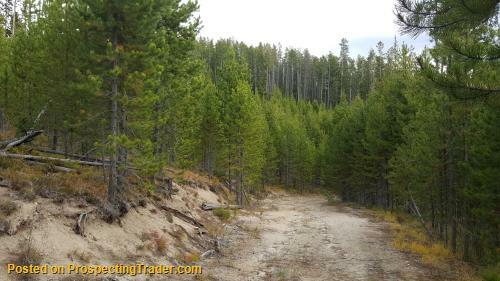 Call or email Bobbie Twite with Twite Realty Lnd2sel@montana.com for maps and info.